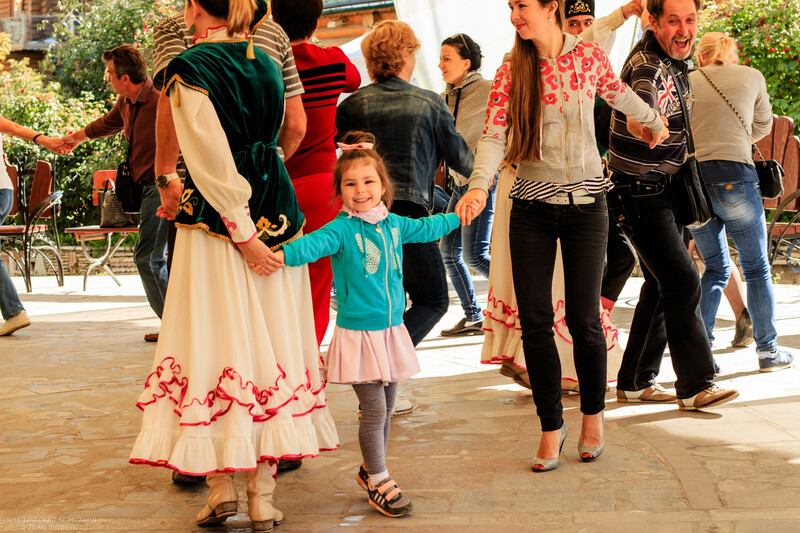 Experience a real Tatar holiday! 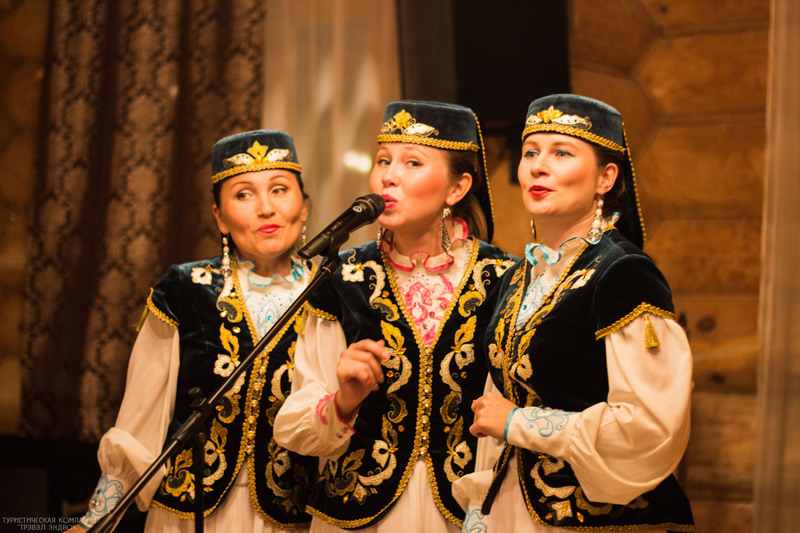 Interactive program «Tatar Kalyapush» takes you to the world of fun, where you will see beautiful Tatar costumes, the listen to folk songs and learn national dances. Moreover, you may take part in competitions and learnt some Tatar words. At the end of the program you walk through the old-fashioned streets of the village and taste the fragrant tea with pancakes. 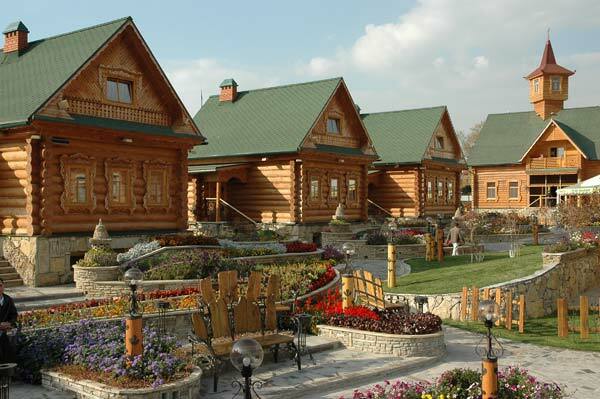 Where: National Center “Tugan Avylym” (translation from the Tatar – “Folklore Village”) in the heart of the city. 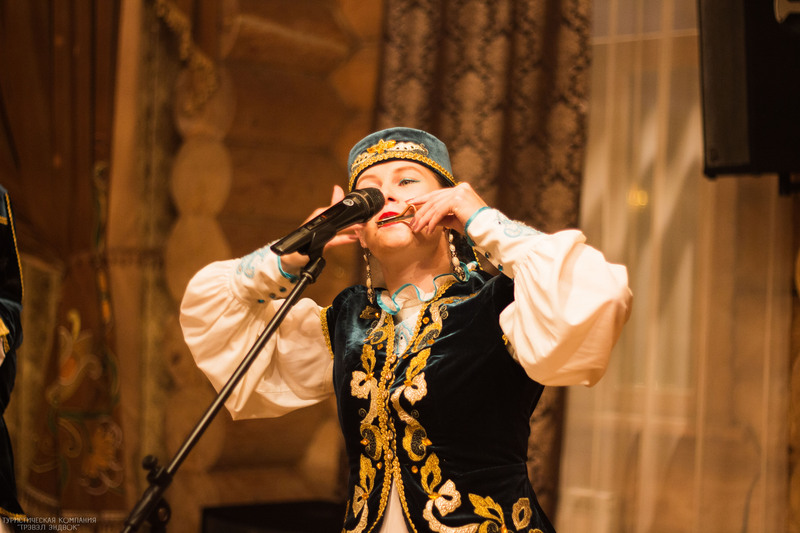 You can order the program “Tatar Kalyapush” on your wedding or corporate event for …. Rubles. 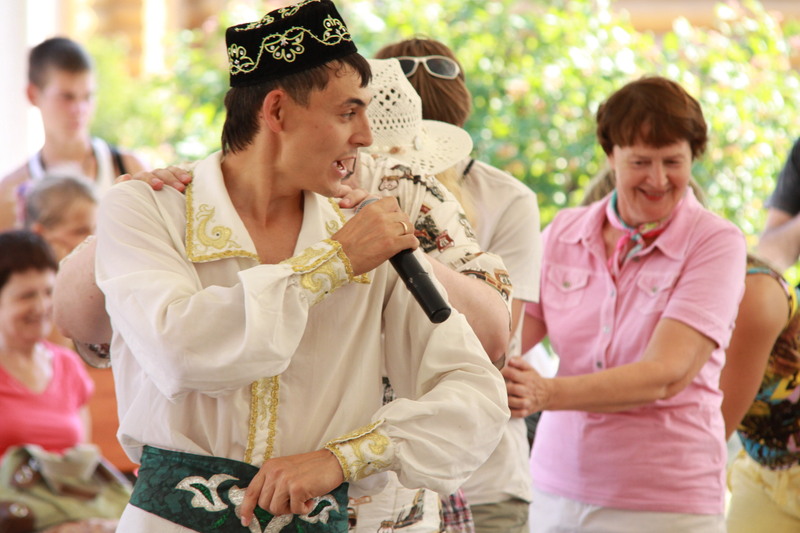 Also, we provide a shortened version of the program “Tatar Kalyapush” – “Tatar fun”. 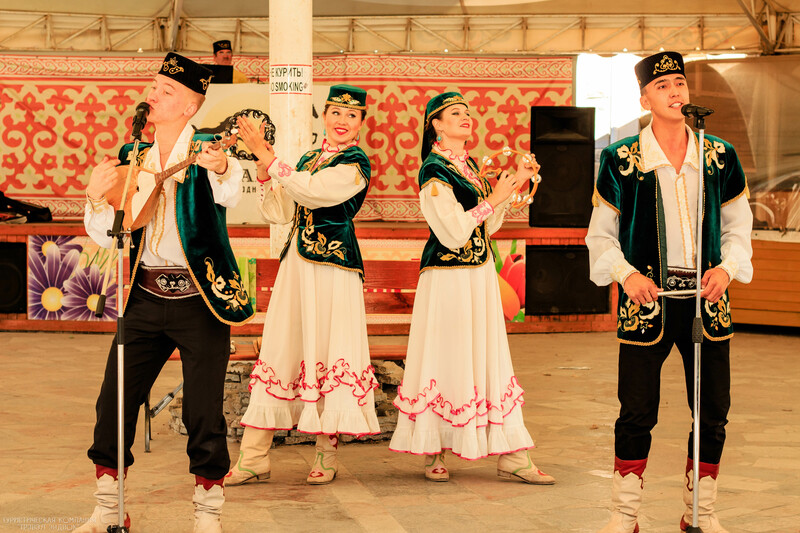 It consist of performances of Tatar artists: singing, dancing, playing folk instruments, learning Tatar words and dances. THE PROGRAMS ARE HELD IN CONVENIENT TIME FOR YOUR UPON RESERVATION. Commission for travel agencies is 10%. Individual tourists may join the group.